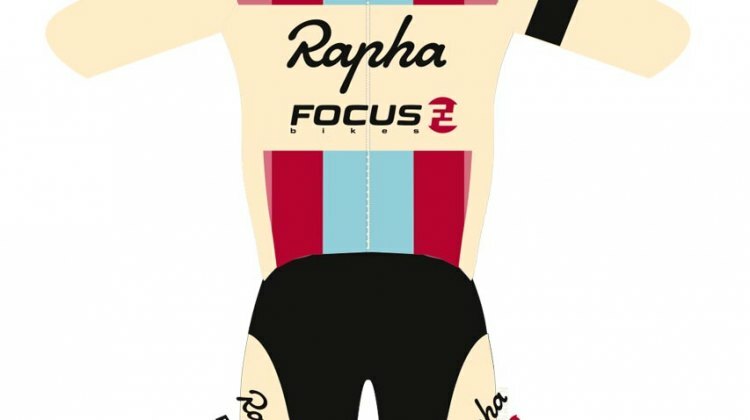 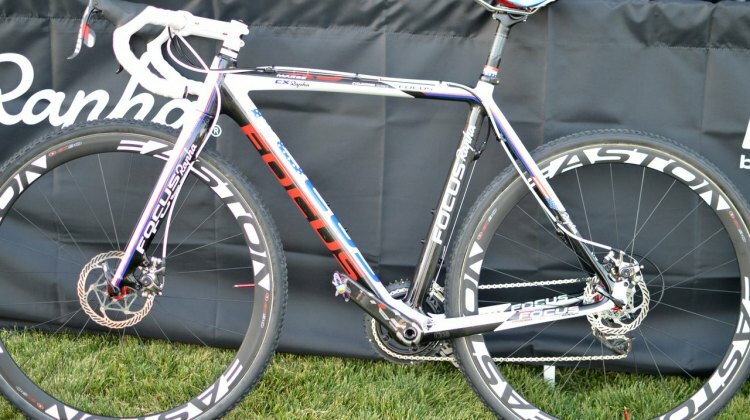 September 23, 2011 — The Rapha-Focus professional cyclocross team announces the addition of Julie Krasniak for the 2011-12 season. 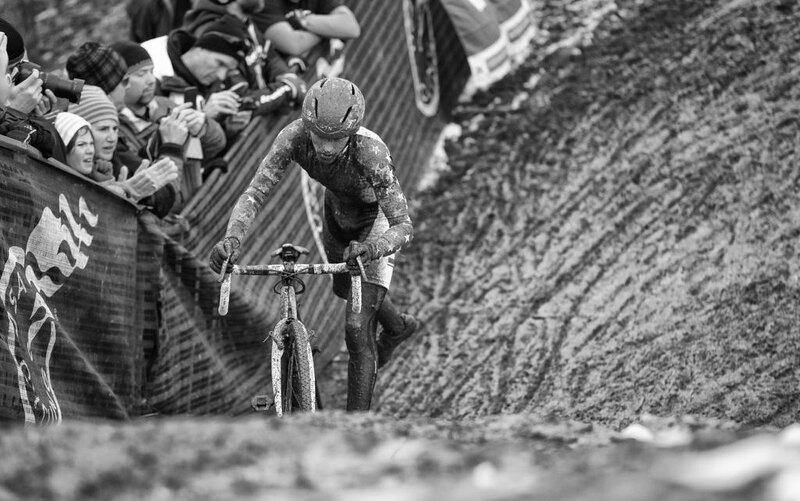 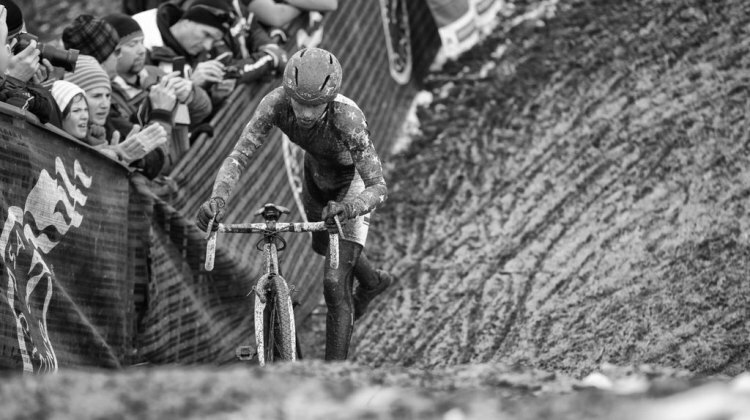 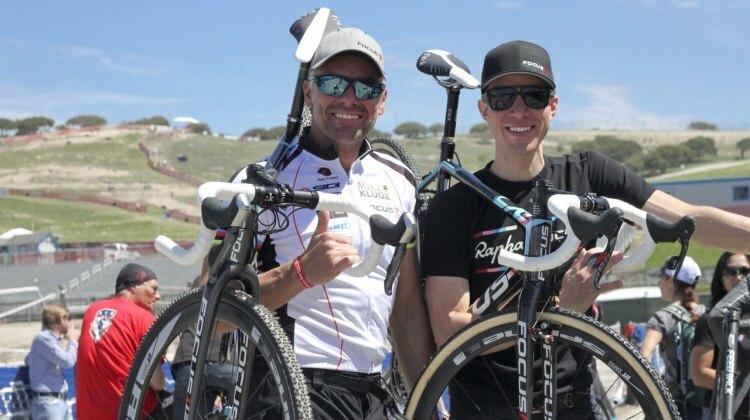 Ms. Krasniak will be the first woman on the Rapha-FOCUS cyclocross team, joining Jeremy Powers, Chris Jones and Zach McDonald. 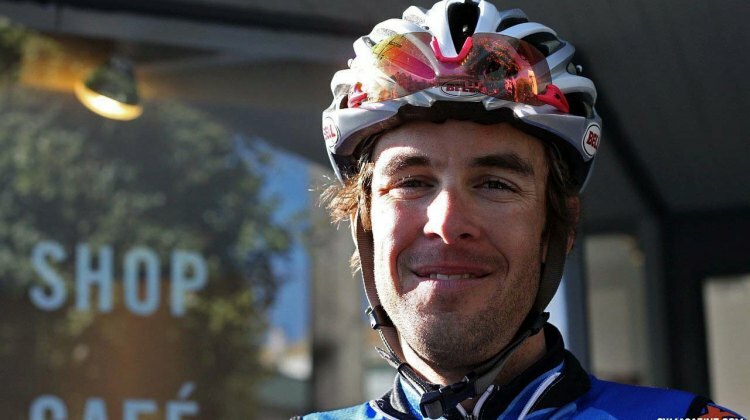 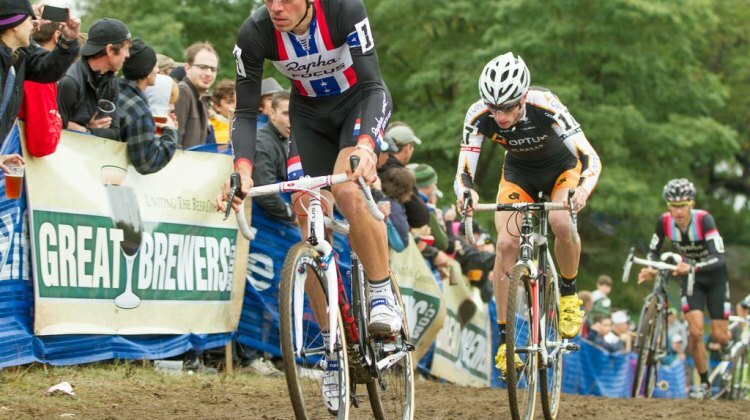 Tim Johnson and Jeremy Powers: teammates no more. 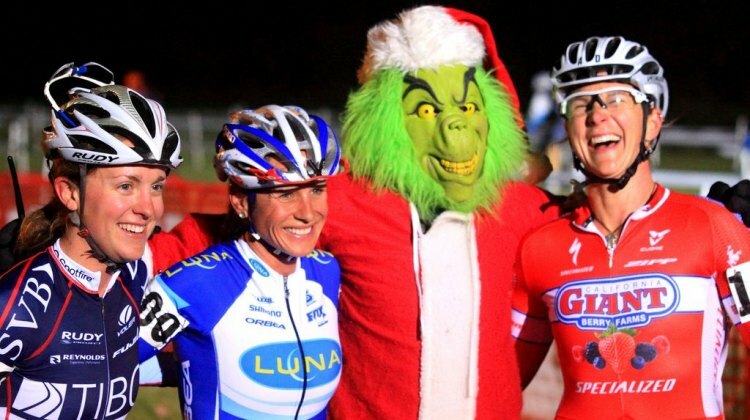 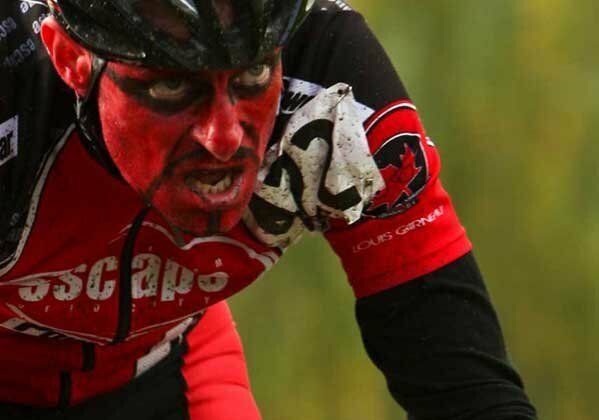 Watch these two champions clash for the first time at Cross Vegas wearing opposing colors. 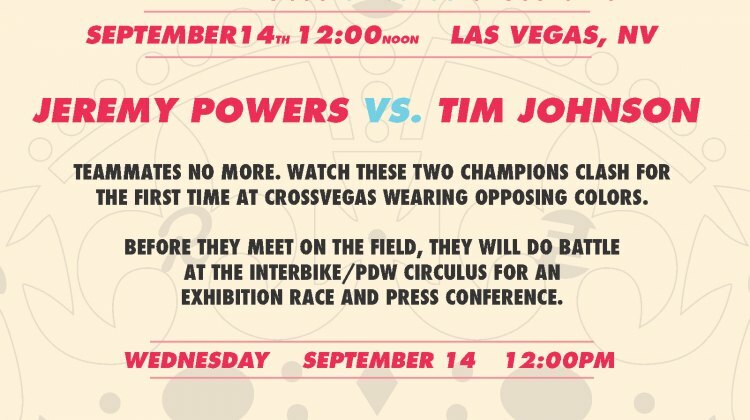 Before they meet on the field, they will do battle at the Interbike/PDW Circulus for an exhibition race and press conference.